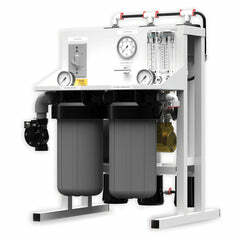 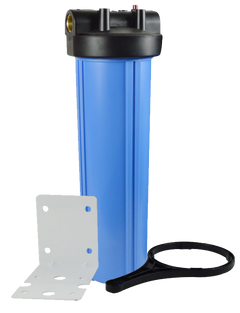 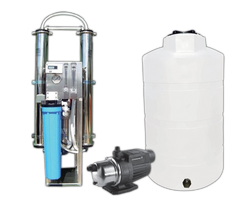 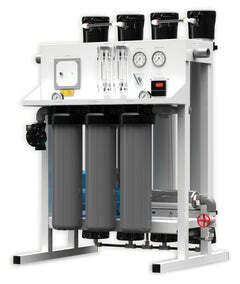 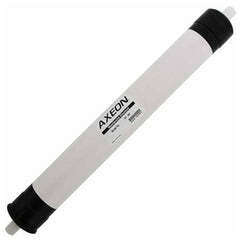 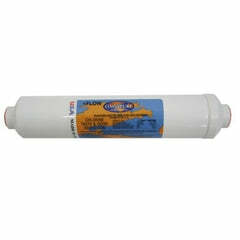 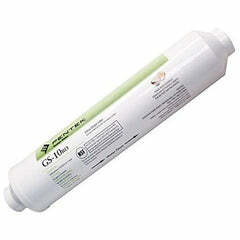 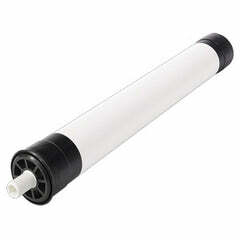 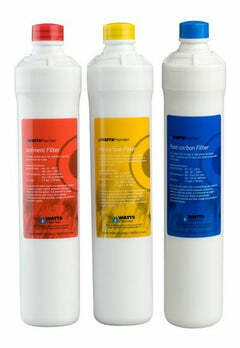 The Ultrapure and Organic Removal, Full Size Cartridge is used as a pretreatment for your water filtering systems. 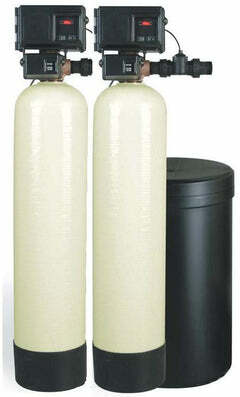 Removes ionized impurities and has layer of activated carbon to remove chlorine and organics. 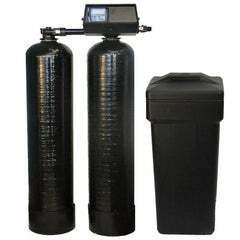 Resin types: Mixed Bed, Activated Carbon. 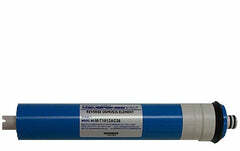 Capacity: 785 grains/1000 gal.